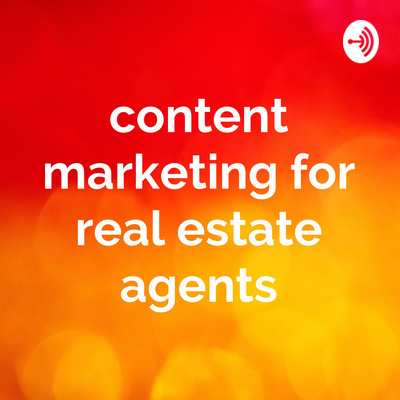 Content marketing can be extremely powerful tool for real estate agents. Most real estate agents don't take advantage of this wide open market. We go over tips, tricks, and strategies to help you boost your leads and sales. How to use SEO and SEM for real estate agent marketing. Using Google ads to collect leads while you are building your blog and presence online. Want to learn how to start content marketing? My free lead lap in my private Facebook group is March 25th. Send me a message to join! 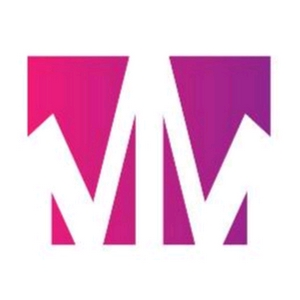 What's the best way to get leads on Instagram? Today we go over this topic and compare Instagram with content marketing. We'll talk about how to use both forms of marketing together. Automated blogs are killing your reach online! Learn more about how automated blog posts actually do more harm than good. We are talking about creating a real estate marketing plan. Who is your target market, and how to research keywords based on your target client. All the best free keyword tools for research. I let you know all the free tools I use that are amazing for finding the right keywords for real estate marketing. 3 tips for running effective ads for real estate agents. Using social media for Content marketing and how it benefits your blog. We go over what platform you NEED to be using to create and post your content. If your serious about being found and collect great leads this is for you! Why you need to create a schedule for your posts. We go over how to come up with ideas for your posts and why you need to schedule them. Welcome to episode one. Intro to content marketing. We are gearing this at real estate agents to help with their marketing. As with any new endeavor this quality is not perfect but we will be stepping up the quality as we go so expect much better sound quality!